The smile, gently powerful, is a universal feature of human behaviour, and it deserves more careful study than it has often been accorded. It is usually bundled together with the laugh into the general category of ‘humour’, yet smiles and laughs are quite different. The main focus is on the medieval and early modern periods, because these were times of transition when the smile began to challenge the traditional dominance of the laugh. 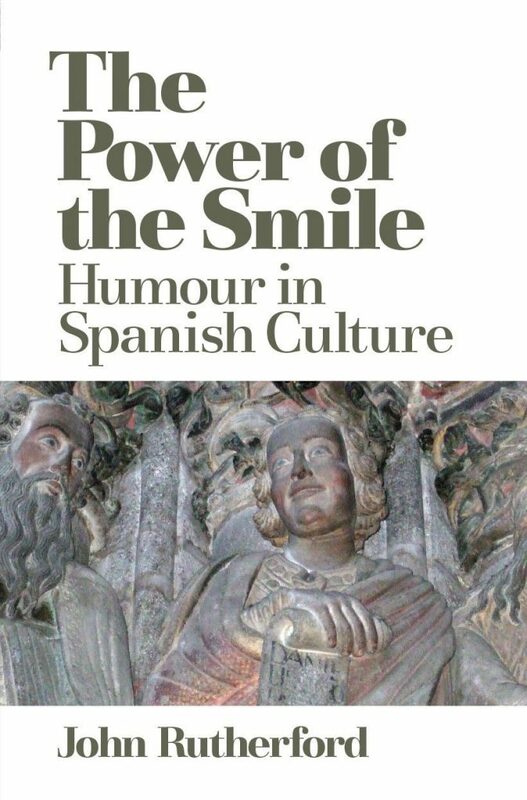 The principal source for the historical study of smiles and laughs is literature, but the book contains the first detailed study of the earliest expressive smile in medieval sculpture, worn by the prophet Daniel in the twelfth-century Pórtico da Gloria in Santiago de Compostela Cathedral. This is followed by a close analysis of smiles and laughs in four canonical medieval and early modern literary works, the Poema de Mio Cid, the Libro de buen amor, Celestina and Don Quixote. John Rutherford is Emeritus Fellow of The Queen’s College, Oxford. He is the translator of Don Quixote, La Regenta and other works in Spanish and Galician, and has written extensively on topics from the medieval Galician cantigas to the novel of the Mexican Revolution.